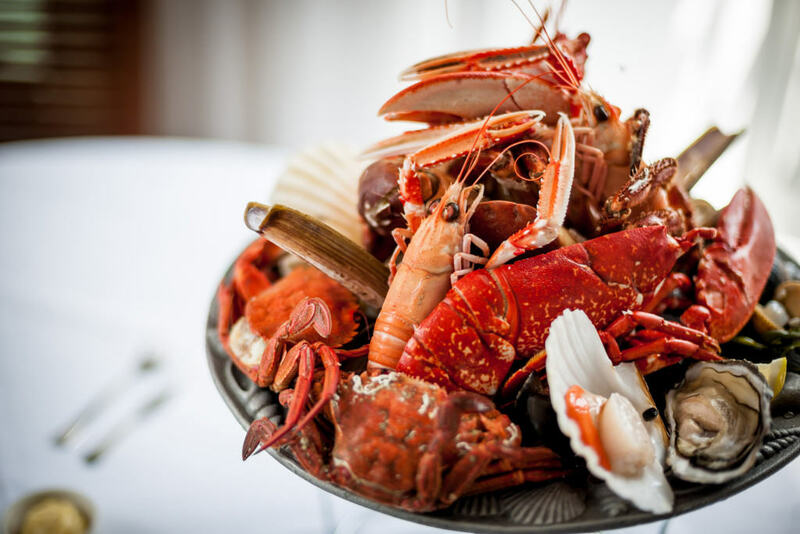 This is where it all began for Rick Stein when he turned a nightclub on the harbourside of a small Cornish fishing community into a seafood restaurant, the beginning of a global brand. 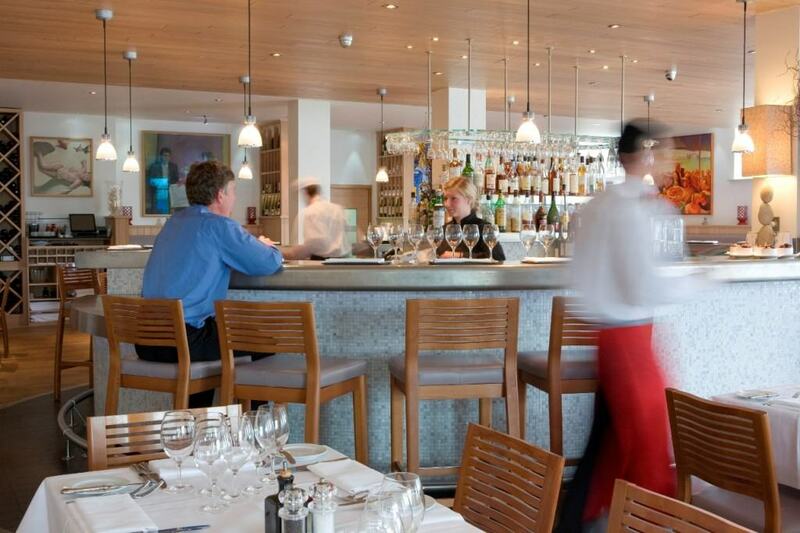 This is the flagship of the Rick Stein empire - and still at the heart of both the business and the town. 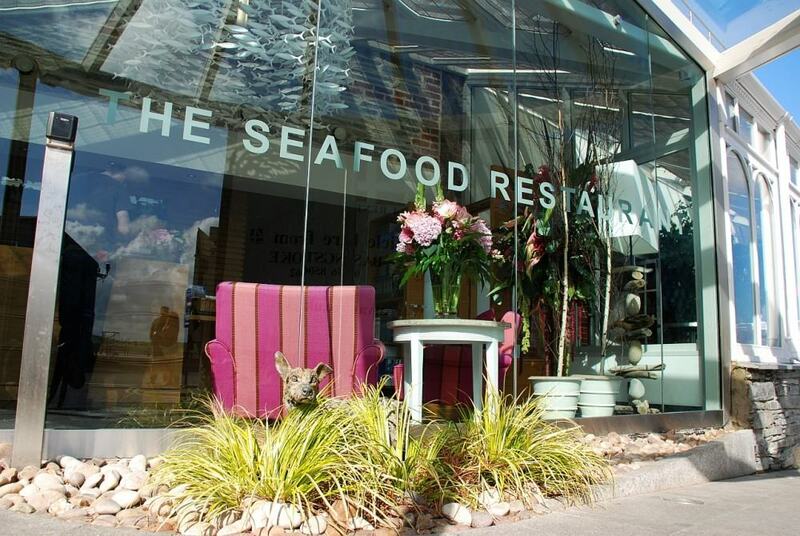 2015 marks 40 years since the opening of the Seafood Restaurant. 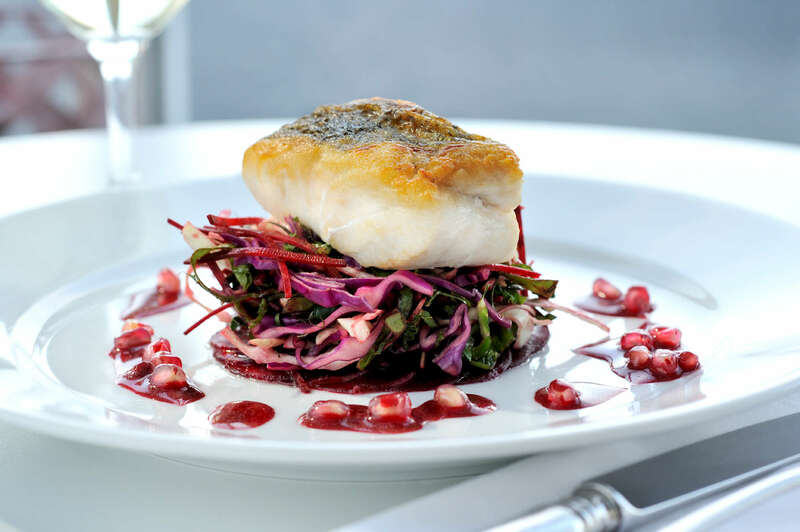 While the catch of the day still only travels feet from the quay to the kitchen, the menu reflects Rick’s travels around the world. You might enjoy Singapore Chilli Crab from the Far East, a Madras Fish Curry from India or, closer to home, Seafood Dieppoise from Normandy. 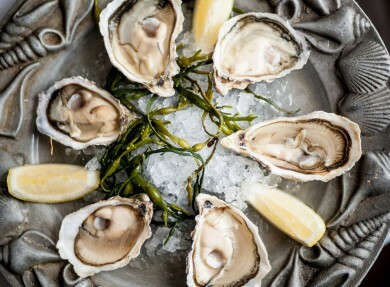 While the influences are nomadic, much of the produce is locally sourced including Porthilly Oysters and local crab. 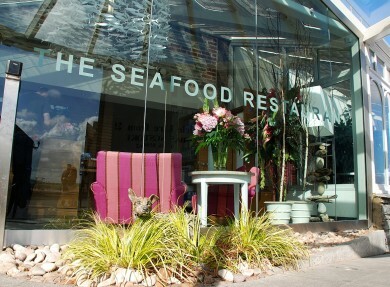 The cool, light, trendy interior is the work of Jill Stein who captures the vibe of cool Cornwall perfectly. 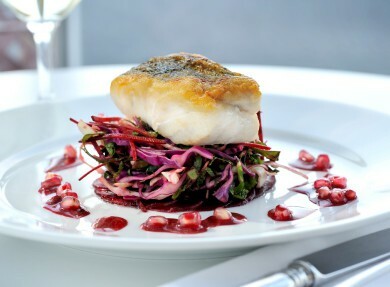 Main meals from £19.50. For more details click here. 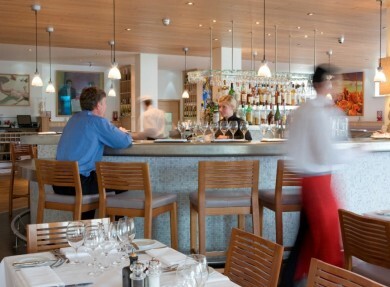 The use of art in the restaurant – brightly coloured canvases on the walls and the massive moving mobile of a school of fish catching the light. 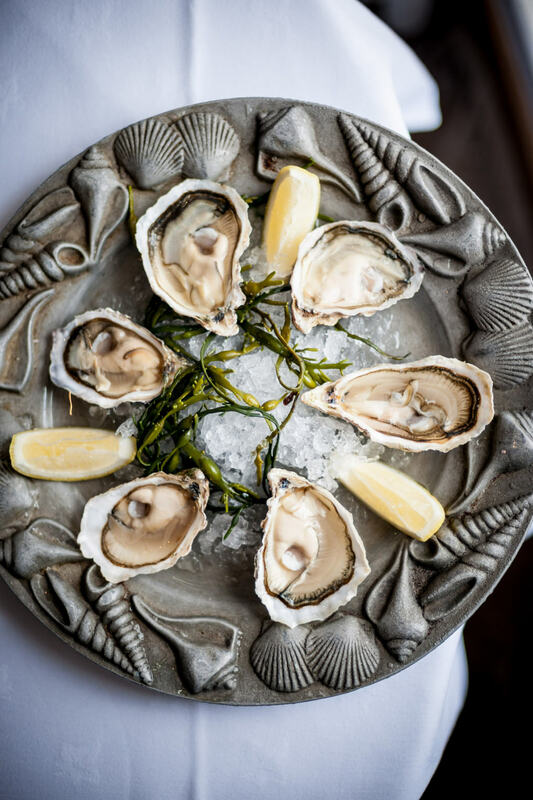 The glamorous seafood bar in the centre of the restaurant where you can feast on oysters, langoustines and sashimi.